If God has placed a desire on your heart to connect through fellowship or service, we have a variety of ministries for you to plug into. We have a youth group for students in 6th grade through High School seniors offering studies and activities designed especially for them and their unique needs. 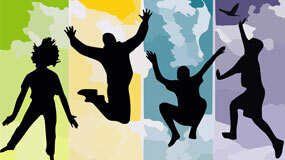 The group meets Sunday at 11:00 a.m. and gets together for other fun activities during the month. God created us to fellowship with one another. Joining a small group is one of the best ways to get to know fellow believers, to mature in our faith, and to help each other through life’s difficulties. 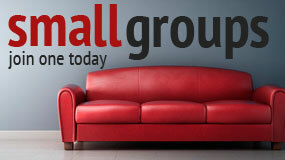 We have numerous small groups that meet throughout the week. We offer two opportunities each week for men to come together in fellowship and study. On Thursday mornings men meet at Chinto’s at 6th & E St at 6:30a.m. Join them for breakfast and great discussions on various secular and biblical books. 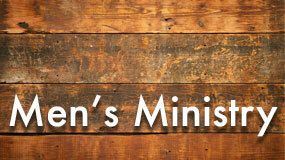 A men’s group also meets at the church every Saturday morning at 8:00 for fellowship, study, and prayer. There are currently two women’s studies. 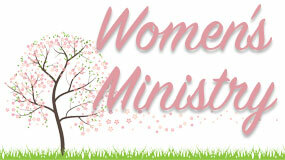 Monday nights at 7:00 at 403 Silver Sage. Faith and Fitness is on a break until mid-September. Meets at the church for a workout and bible study. Childcare is available. Additionally, the women of DRBC meet at various times during the year for special events. 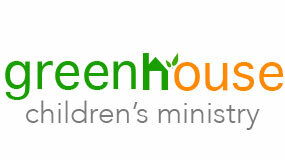 Our children enjoy learning at an age appropriate level on Sunday mornings in The Greenhouse. We offer a nursery for infants up to 35 months and classes for children 3 years old through 5th grade. Our Awana clubs meet during the school year every Wednesday evening from 6:00-7:30. We offer Cubbies for 3-4 year olds, Sparks for K-2nd graders, and T&T for 3rd-6th graders. Whether it’s Sunday morning or AWANA Clubs on Wednesday night, Del Rio Bible Church has made teaching children a priority. We love to bring the people together and enjoy opportunities to make our newest arrivals feel welcome. We host a Fellowship Lunch monthly and incorporate special events, including a family day at the lake and church-wide pool parties!